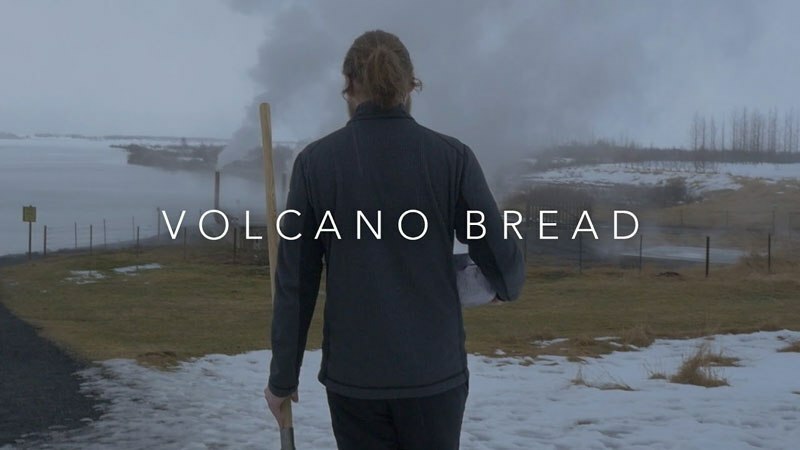 Laugarvatn Fontana Spa in Iceland, you can watch Iceland rye bread being baked the old-fashioned way: by being buried underground for 24 hours. Film by Alison Grasso. Winner of the Best Super Short Film at the New York Food Film Festival 2016.